1967. 189 pages. Pictorial paper cover. Book is in better condition than most examples of this age. Minor issues present such as inscriptions, light foxing, tanning and thumb marking. Overall a good condition item. 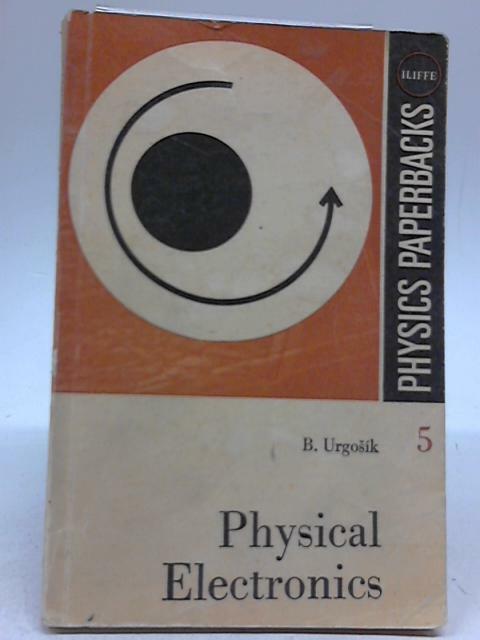 Paper cover has moderate edge wear with heavy rubbing and creasing. Heavy marking and tanning overall, with coffee ring stain to rear cover.